Medicare Advantage members continue to be highly satisfied overall, but believe the plans still have significant room for improvement, according to the J.D. Power 2018 Medicare Advantage Study. Medicare Advantage members continue to be highly satisfied overall, but believe the plans still have significant room for improvement when it comes to information and communication, coordination of care, and cost controls, according to the J.D. Power 2018 Medicare Advantage Study. J.D. 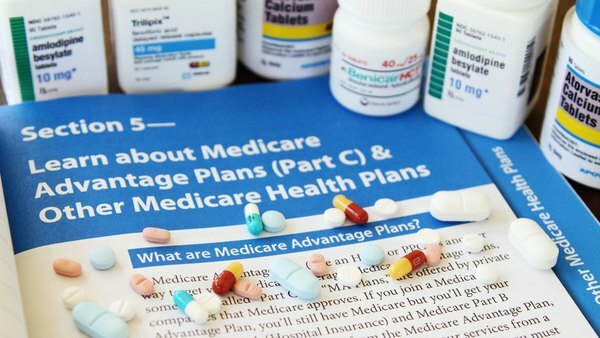 Power polled 3,442 members of Medicare Advantage plans across the U.S. and found that overall customer satisfaction with the plans is 794 on a 1,000-point scale. The overall score is based on six factors: coverage and benefits (26 percent); customer service (19 percent); claims processing (14 percent); cost (14 percent); provider choice (15 percent); and information and communication (13 percent).